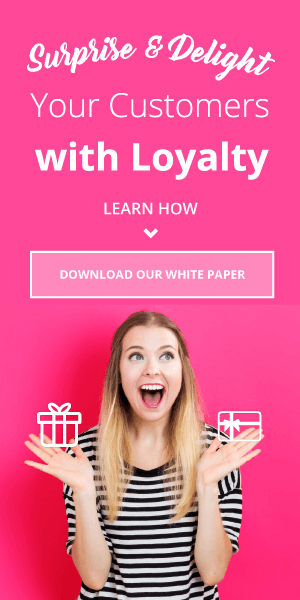 It is very true that there is no one-size-fits-all loyalty program. Especially not in the business-to-business industry. The B2B space is such a specific market with a narrower audience, so it must be treated as such. That means audience segmentation and personalized incentives are that much more important. 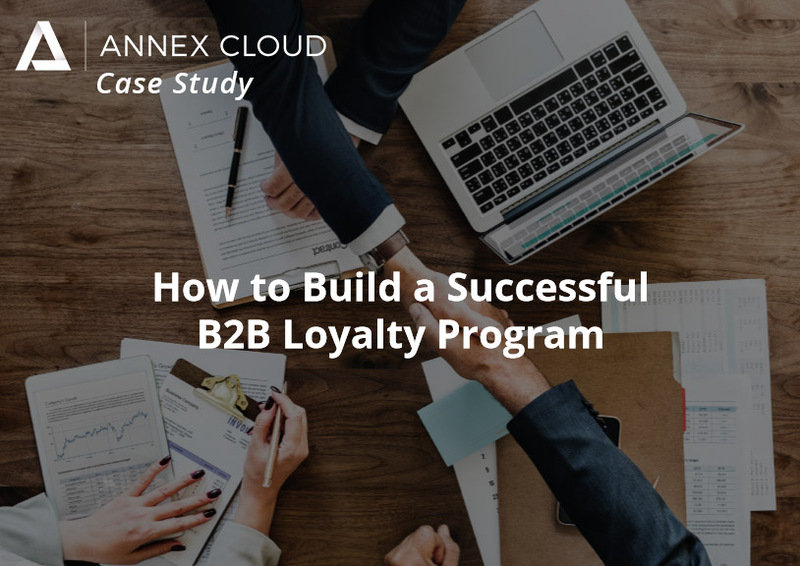 This study will review how Annex Cloud helped two industry-leading companies build out their B2B loyalty programs and what impact it had on those brands. Though the strategies may differ, there are several common goals of a B2B loyalty program. These businesses both needed to increase customer spend and increase customer lifetime value. This can be challenging in B2B because the market is not only competitive but niche as well. They wanted to build brand advocacy and basically create a community of ambassadors. They also needed to reduce discounts on items. 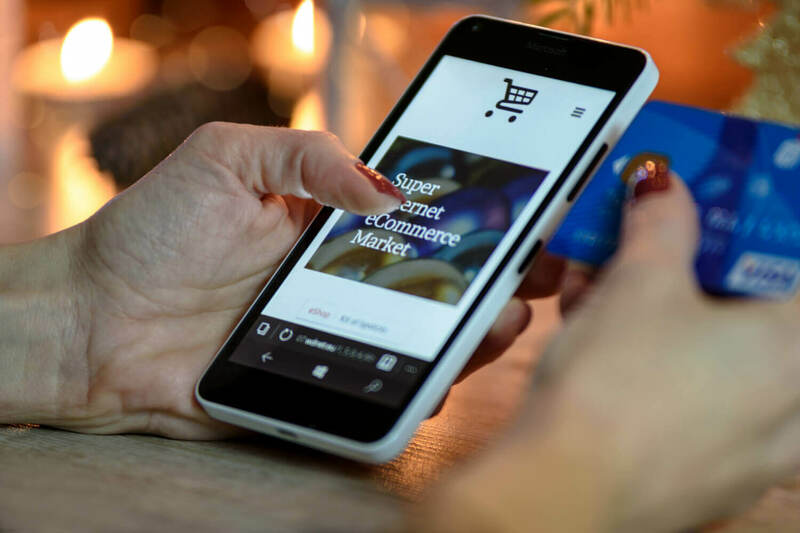 We live in an economy so deeply entrenched by discounting that retailers and B2B companies alike have the challenge of migrating away from it as to maximize product return. 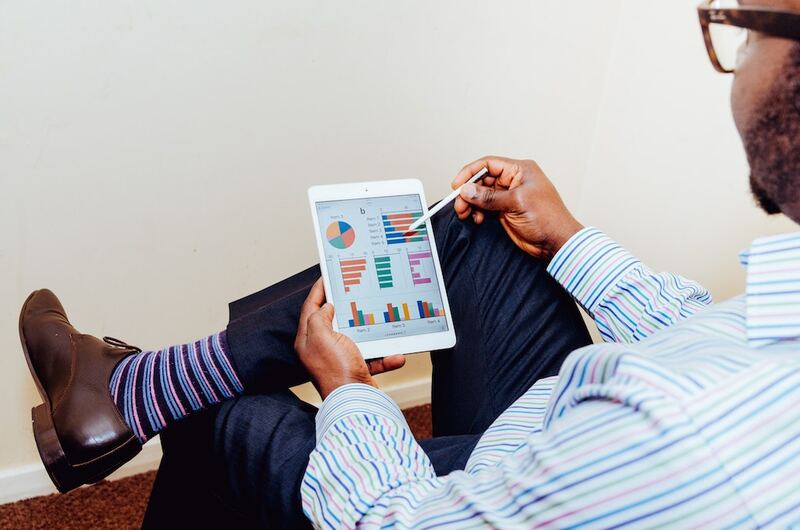 Every loyalty solution has its challenges but B2B requires another level of personalization. Both of these companies opted for Annex Cloud not only because we have a unified marketing platform with customer loyalty, user-generated content, and referral marketing capability, but also because we work with businesses to create a custom implementation strategy. Annex Cloud also helps companies nurture their relationships with existing customers through personalized incentives, which in turn increases customer spend and average customer lifetime value. 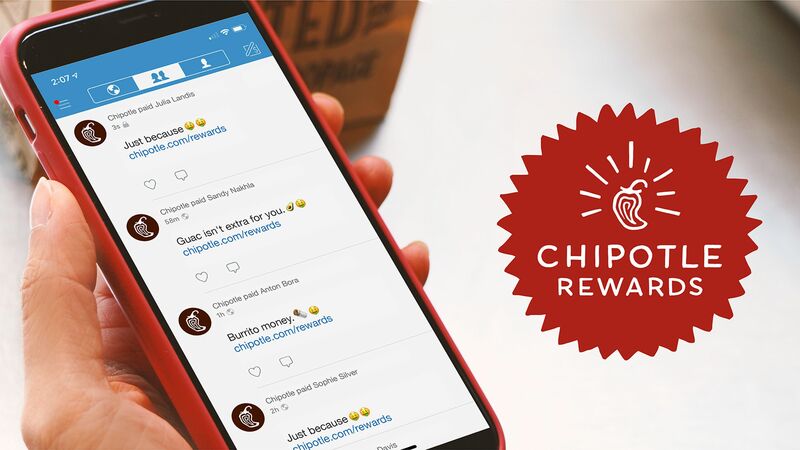 These incentives inspire customers to become brand advocates where they’re more likely to take actions like referring a friend or reviewing an item. It’s about following the customer journey from beginning to end and building a true community around their B2B brand. The key to rewarding in the business-to-business space is allowing your customers to sample your products risk-free. If you offer an impressive product catalog with a great loyalty offering, they are more likely to purchase. It’s a low risk scenario if built surrounding high-margin products. This B2B model implemented by Annex Cloud has proven to help support sales and drive revenue. Our client, a leading consumer electronics company, built a very successful model around selling office electronics like computers, monitors, copiers, and printers to small businesses around the world. They wanted to implement a B2B loyalty program that would sign up more users and build a community of brand advocates. They had so many questions about best practices for strategy and segmentation. How do we best incentivize with the B2B model? How do we grow our customer base while creating meaningful relationships with our existing customer base? They chose Annex Cloud for its experience in creating very personalized incentives specific to the B2B industry. Soon after launch, we saw major wins for the program. By designing a solution specific to our client’s B2B sales goals, we positioned them as a leader in SMB loyalty. Since initiating this campaign, we have already signed up over 100,000 businesses for the program. We also saw a 7% increase in repeat purchase rate and a 9% increase in customer lifetime value. However, probably the largest takeaway from the program has been building a community of 10,000 brand advocates. 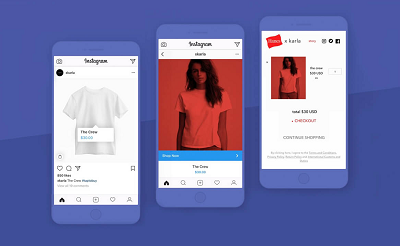 By building a custom solution with Annex Cloud and by leveraging their user-generated content, our client is seeing a huge increase in partnering businesses and overall brand awareness. Our other client is a large specialty healthcare company with an array of products like over-the-counter and prescription pharmaceuticals. Their primary objective was to build a loyalty program targeting physicians, which of course brought a lot of challenges. How do we keep a physician’s attention when there’s so much competition in healthcare? How do we reduce discounting and still keep them engaged? Luckily, Annex Cloud specializes in using long-term incentives to keep attention and to help reduce discounting. By implementing a tiered program where discounts depend on the physicians’ spend, we have been able to see major benchmarks in performance. We have now signed up 70% of our client’s current customer base since the launch of the campaign. We also saw a 6% increase in customer spend and an 8% increase in customer lifetime value. But what we’re most impressed by is the 25% decrease in discounting. For a healthcare company of that scale, to reduce discounts by a quarter is a huge plus. By working with Annex Cloud to award returning customers and by personalizing incentives, our client was able to surpass its goals in customer acquisition and discounts. To learn more about how Annex Cloud can help your business grow, contact us or schedule a demo today.